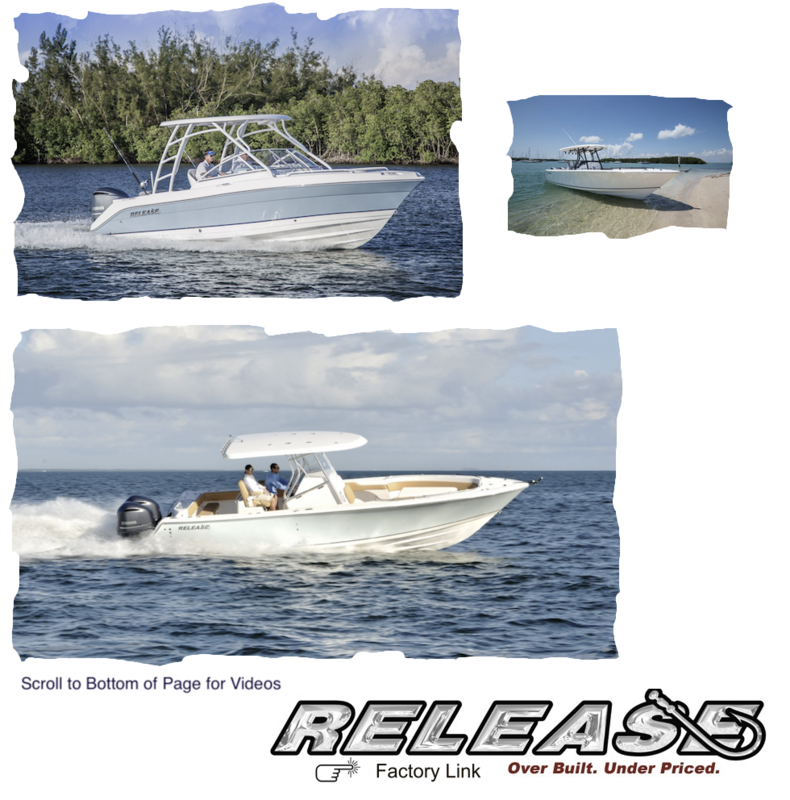 With the new Release Fish Boat line you get larger decks and great hulls to handle rough seas and get you home not only safe but in comfort. Fine craftmanship with out all the bling make this one of the best boats you will ever find for the money. From 19′ to 30′ all hulls are 100% wood free and made for tough going!